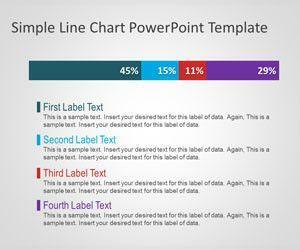 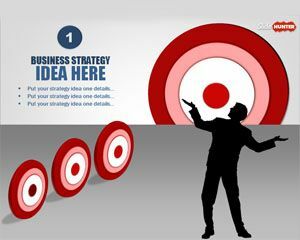 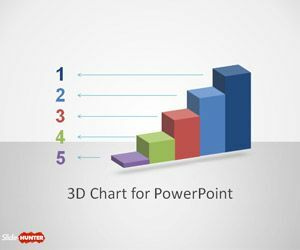 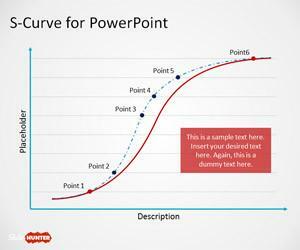 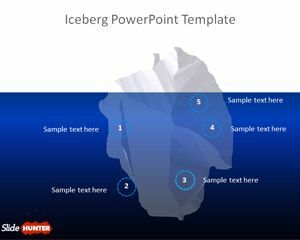 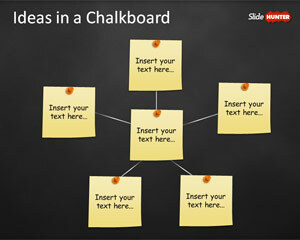 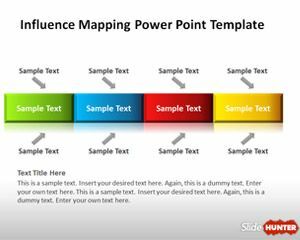 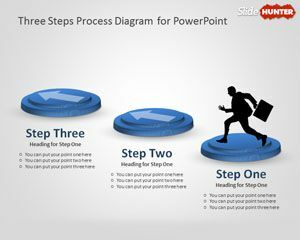 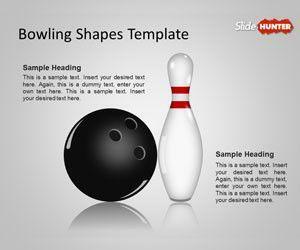 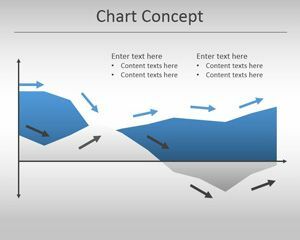 Download free Concept designs for PowerPoint presentations, concept analysis PowerPoint templates, sales funnel concept diagrams, cause and effect conceptual diagrams and free design concept ideas for PowerPoint presentations. 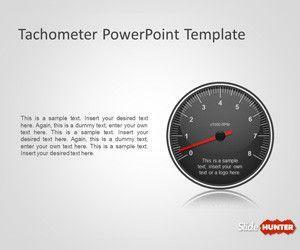 Free Tachometer PowerPoint Template is a free PPT template and PowerPoint presentation template that you can download and use in your presentation dashboards using Microsoft PowerPoint. 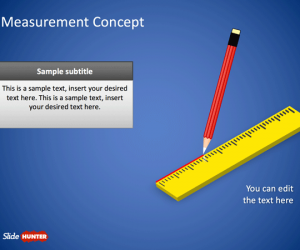 Free tachometer PPT template has some unique slide designs for PowerPoint dashboards.